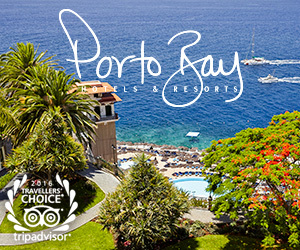 Located on the semi-tropical island of Madeira and with over 110 years of history, the Ritz Madeira is one of Funchal’s most iconic buildings, located on the stylish treelined Avenida Arriaga overlooking the charming and colourful Municipal Gardens offering a wide variety of snacks, lunches, homemade ice creams and restaurant dining. 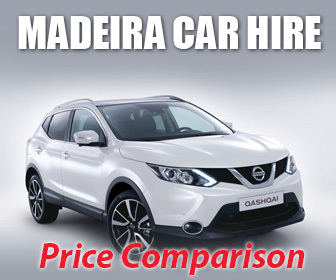 The original café was opened 1905 by Christian Ritz who not only fell in love with Madeira but also a girl called Clara. As with all love affairs, the building has had several transformations including being a car showroom, yet despite the changes and fire damage, the building has retained its beauty and iconic blue tiles depicting Madeira’s socio and economic growth over the centuries. Today, the Ritz reflects the passion of its owners in its décor, style and showbiz atmosphere, from bold lighting, live lunchtime entertainment and the exclusive ‘Sian Lesley Dinner Shows’. Sian started her career as a dancer at the Moulin Rouge, and later the Lido de Paris. Branching out on her own she created her own production company, choreographing dancers, designing costumes as well as singing and dancing in her own international shows before taking Madeira by storm through her shows at the Pestana Casino. Glitzy, glamorous and exciting her professional stage shows quickly captivated audiences far and wide, so much so that she was awarded the Golden Estrelicia award by the Madeiran government, and it is no wonder that her exclusive weekly ‘Sian Lesley Dinner Show’ at the Ritz Madeira is so popular with her entertaining, sassy and orginal performances covering everything from Abba Medley’s, Cabaret and classic favourites such as the Cancan. 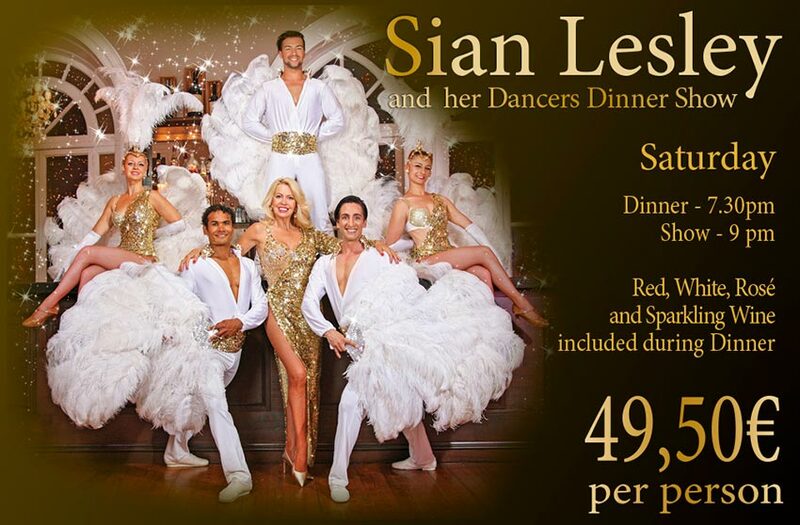 The Ritz Live webcam will be broadcasting Sian Lesley show every Saturday night at 9PM. The live webcam overlooks the Avenida Arriaga bustling atmosphere shaded by purple Jacaranda’s during April and May, the riotous colour of Municipal Gardens opposite as well as giving a unique perspective on the many festivals celebrated along Avenida Arriaga.